When working at Harry & David, you become pretty familiar with iconic products like Moose Munch® and Royal Riviera® Pears. 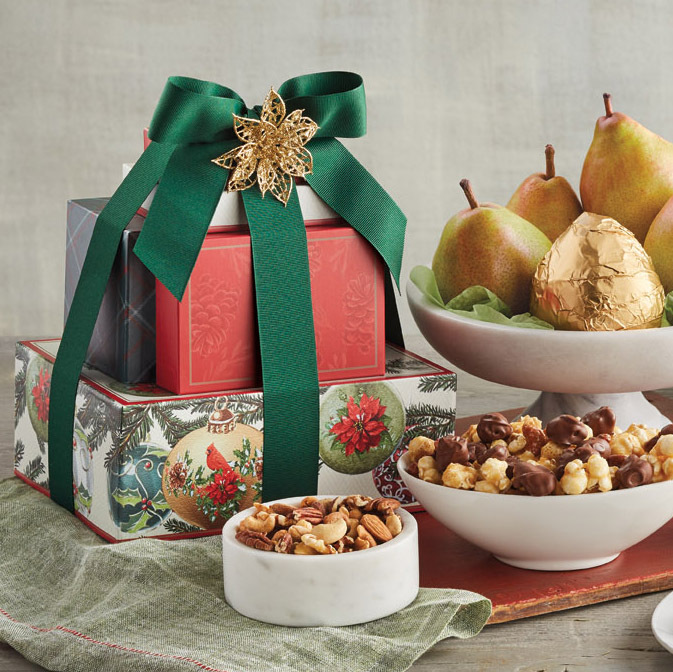 When it comes to sharing these classic flavors during the holidays, these presents are just as well-known and memorable. For our last gift guide of the season, our editors are sharing their top 10 gifts that capture the spirit of Christmas. Sometimes you need a little help picking out the best gifts for the people you love, and we’re here to help! In 1945, our founders released the Signature Holiday Tower of Treats and it is still one of our most popular gifts each holiday season. 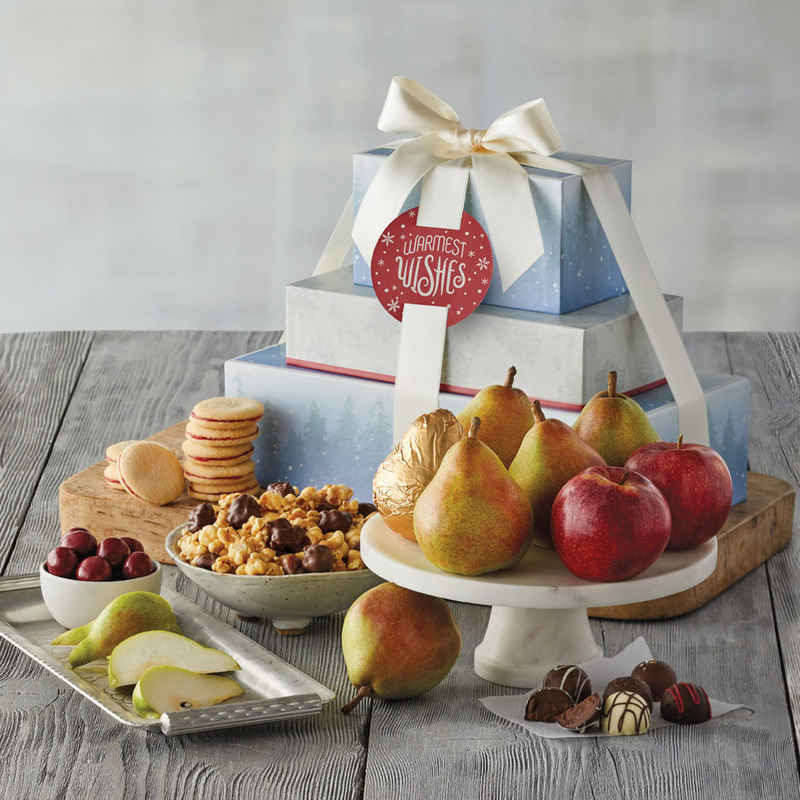 This tower is packed with Harry & David’s most notable products like Royal Riviera® Pears, Moose Munch® Gourmet Popcorn, chocolate-covered cherries, and our signature truffles. Ready to step up your gifting game for the savory food-lover in your life? 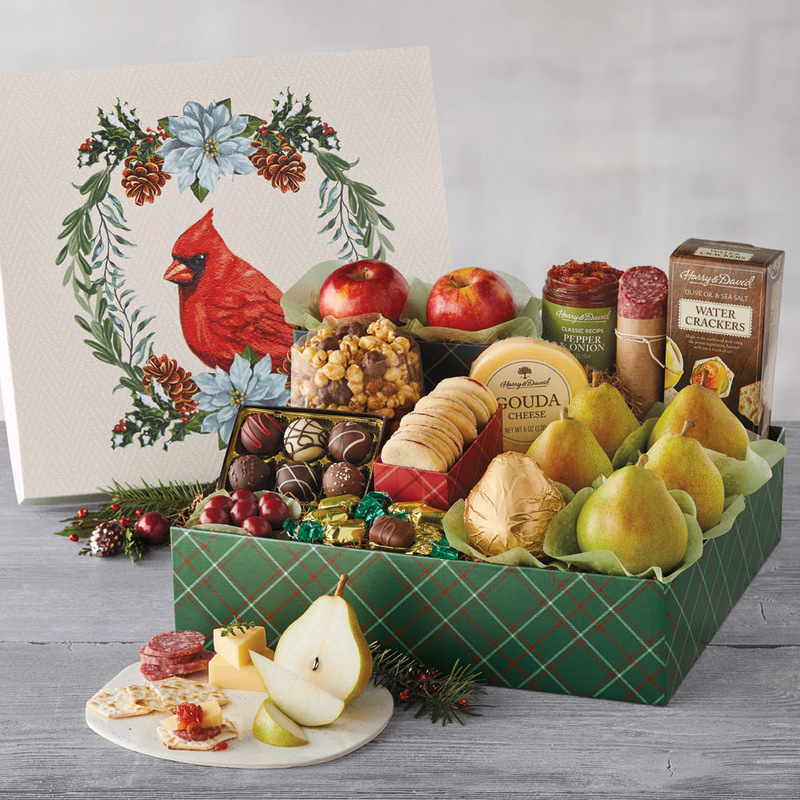 The Founder’s Favorites gift box has all the sweet classics found in the Holiday Signature Tower in addition to our famous Pepper & Onion relish PLUS salami and cheese. 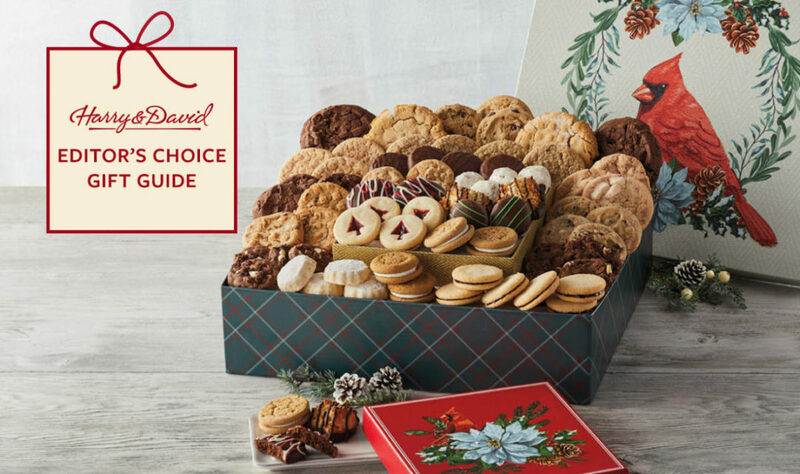 It’s everything they want, bundled into one gift box! So, we know this says “party gift,” but what we hear is “eat four pounds of amazing Harry & David cookies all by yourself gift.” But, if sharing is more of your thing we’ve included 18 different varieties of made-from-scratch cookies that everyone at your Christmas party will love. You can’t beat this classic holiday flavor! This gift is perfect for your peppermint loving pals. 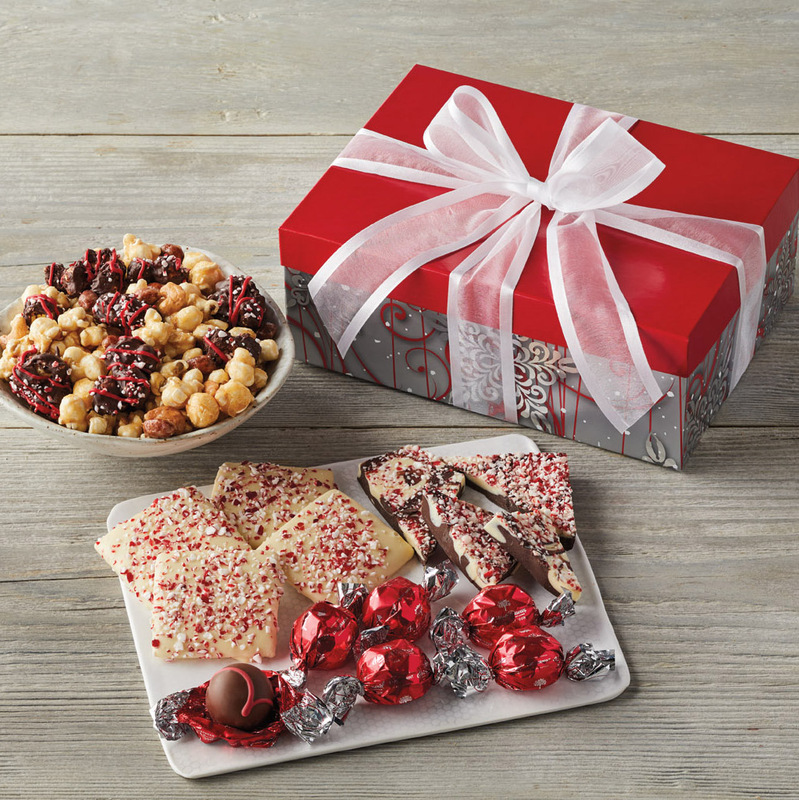 Peppermint bark, peppermint Moose Munch® Popcorn, dark chocolate peppermint truffles, and peppermint graham crackers are all packaged up in a charming gift box. 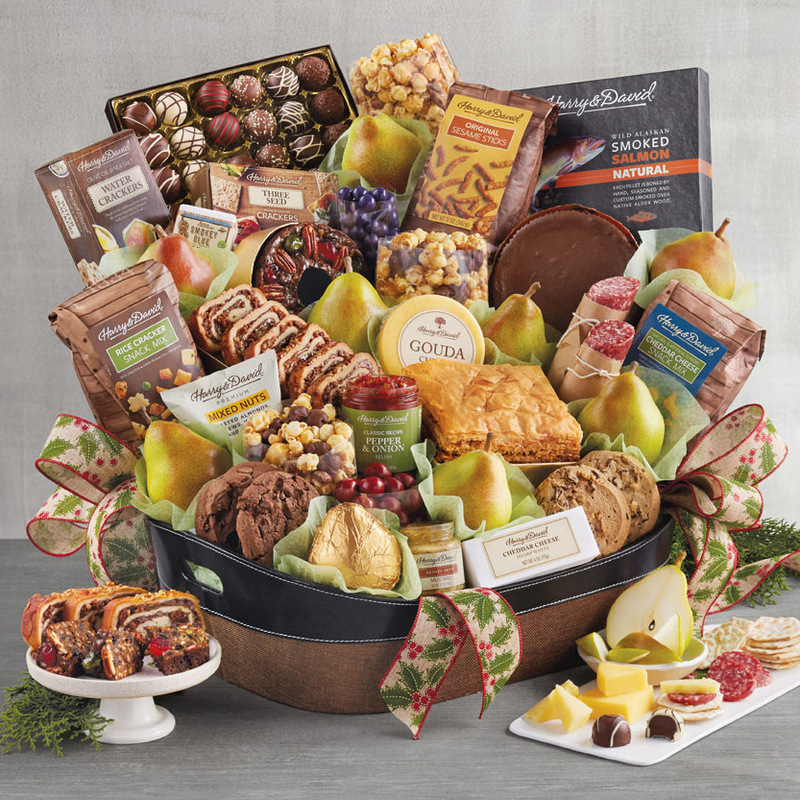 Our Hearthside gift baskets make up our most bountiful holiday gifts. 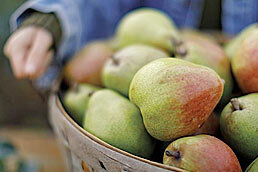 This basket comes bursting with five pounds of Royal Riviera® Pears plus cakes, cookies, cheeses and more! 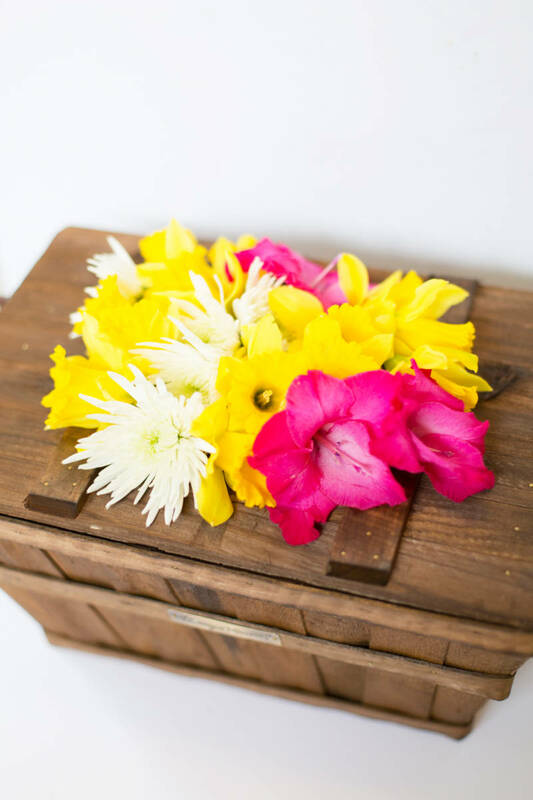 The Hearthside basket comes in five different sizes, so it’s perfect for all of you extravagant gifters. Time to toast the holidays! 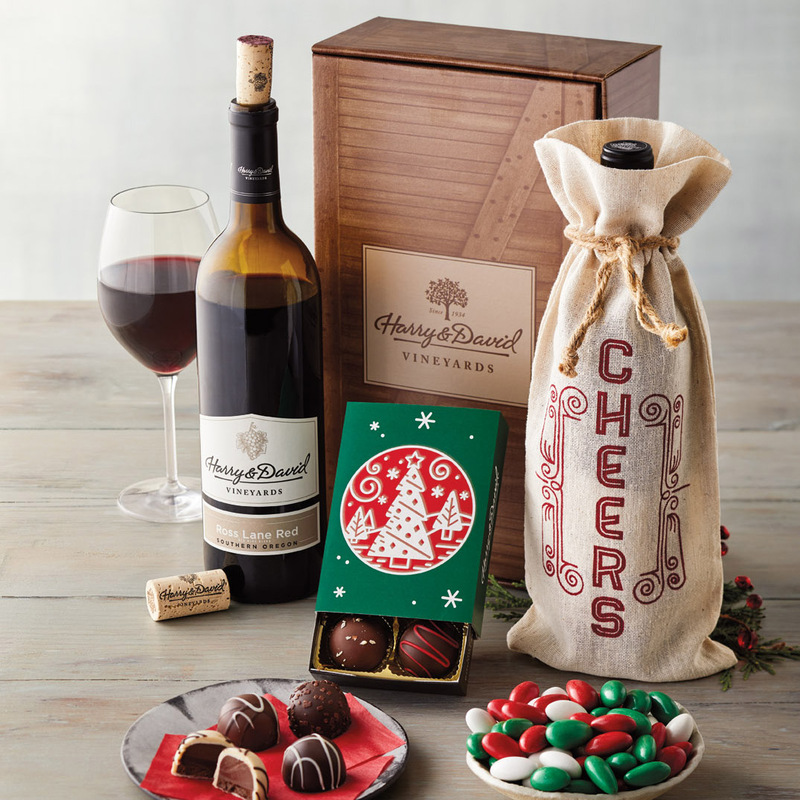 This wine gift box comes with a bottle of our Signature Ross Lane Red Blend along with the perfect serving of chocolate truffles and Jordan almonds. 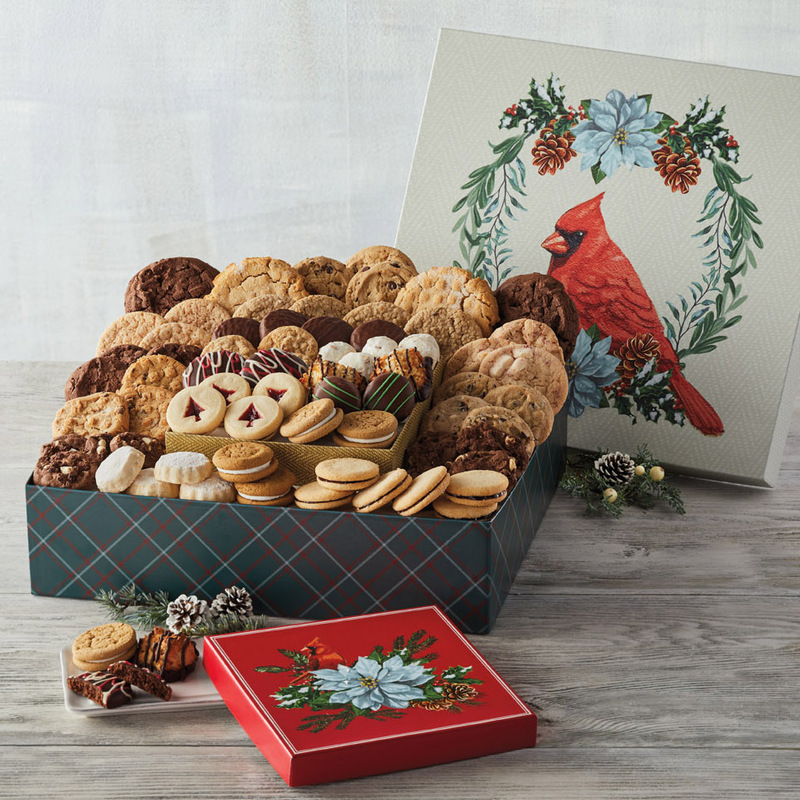 This box of holiday cheer makes for a wonderful hostess gift this holiday season. This classic tower is packed with ruby red apples and juicy Royal Riviera® Pears. 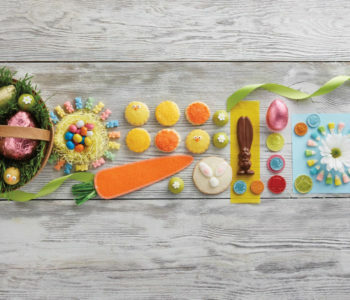 We’ve also included our favorite sweets, like raspberry galettes and chocolate truffles. Don’t forget the bright red bow. Nothing says “Merry Christmas” more than a classic like this. 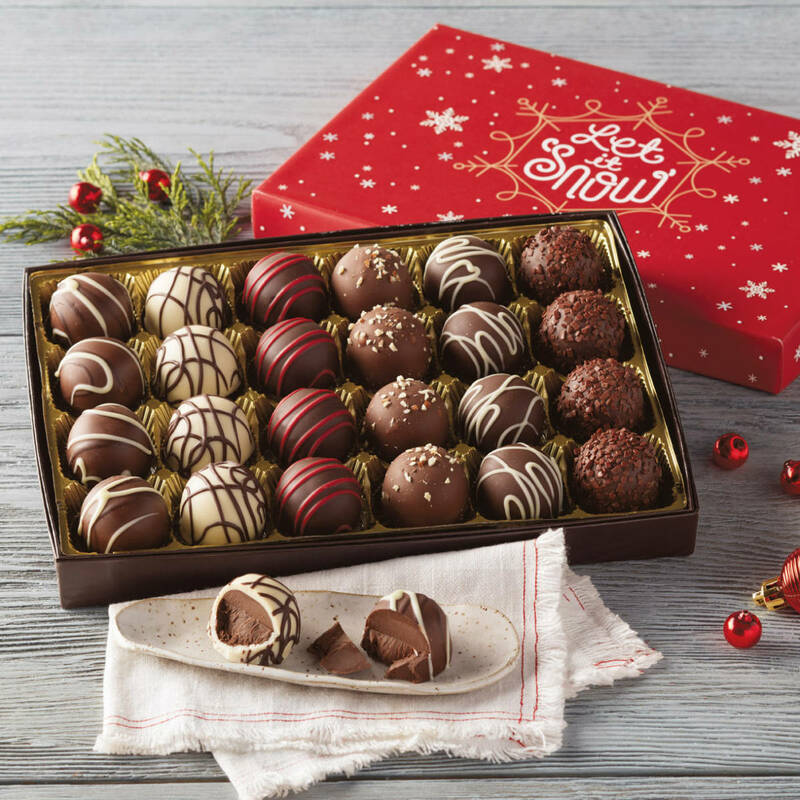 As a Harry & David fan, you’ve probably tried our signature chocolate truffles, but this holiday collection is a whole new treat! Unique flavors like cinnamon swirl, pecan pie, and candy cane make this the perfect Christmas gift or stocking stuffer for the chocolate aficionado on your list. 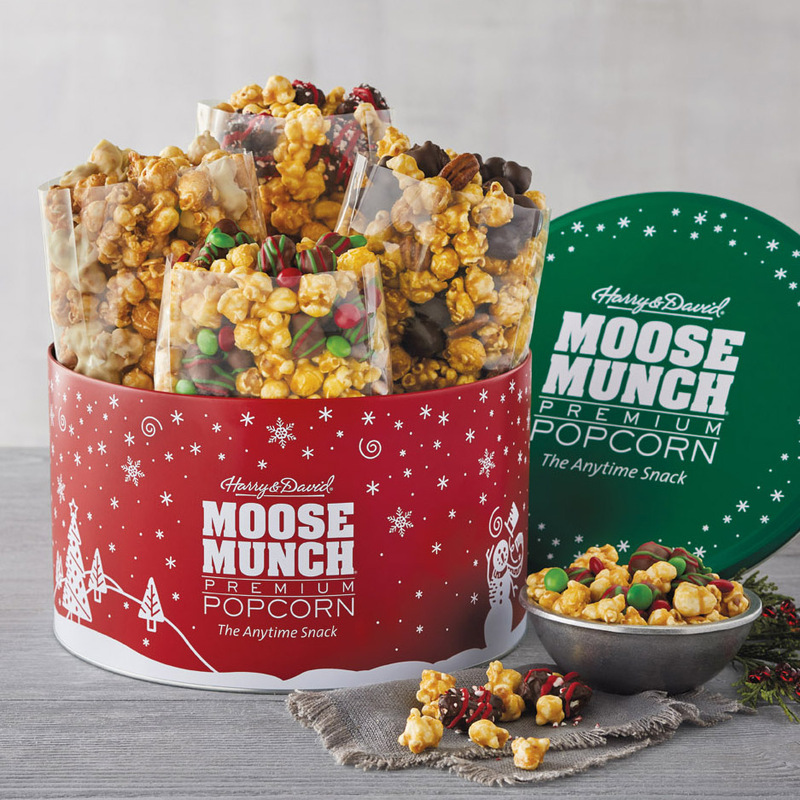 This tin is packed with our favorite Moose Munch® Gourmet Popcorn flavors that you can only get once a year. Butter pecan, peppermint, holiday, and pumpkin. Each tastes better with each festive handful. The only problem with this gift is that they won’t be able to put it down! 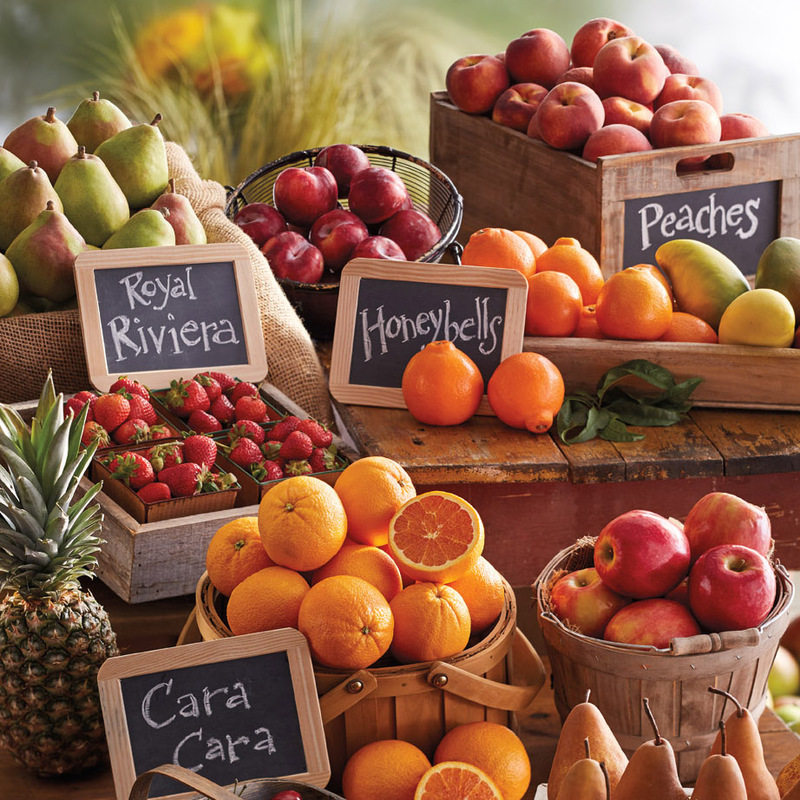 The Signature Classic Collection is the original Fruit-of-the-Month Club® line-up, and makes the perfect gift for families or loved ones. 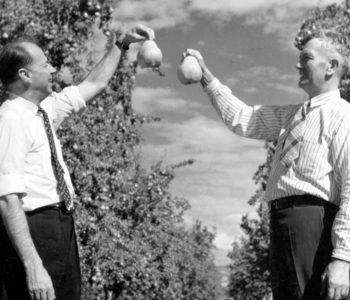 Each month, they’ll receive a shipment of the finest seasonal fruit to enjoy. We love a gift that keeps on giving!